Splatoon’s sixth Splatfest is happening this weekend in North America and Japan. Unfortunately for European players, they’ll have to wait a bit longer for the next competition. Nintendo said in a tweet today that the next Splatfest in Europe isn’t planned for this weekend. Double the pleasure! Nintendo of Europe has always been generous with their combo packs and extras; they’ve outdone themselves this time. Hoping to cash in on their best-selling games of the year, a Wii U bundled with Mario Kart 8 and Splatoon will release on October 30th. 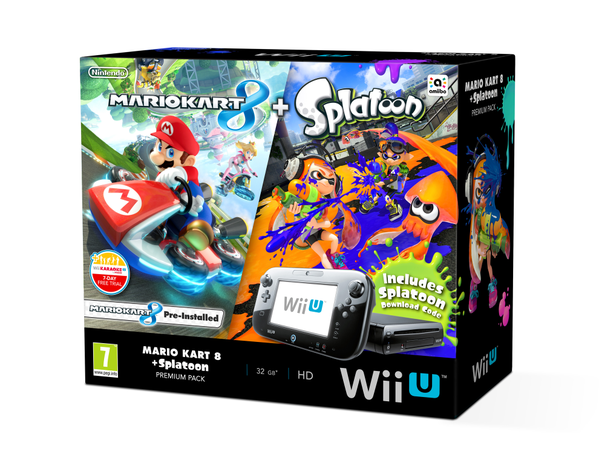 Physical copies of the game will not be included; instead, the Wii U will come with a pre-installed copy of Mario Kart 8 and a download code for Splatoon. The Bundle will retail for £240. There is currently no active link to the bundle on the Nintendo UK shop but we’ll have one up as soon as it becomes available. Game Memo has posted a few small images from the Splatoon artbook, which comes to Japan this weekend. You can find them below. 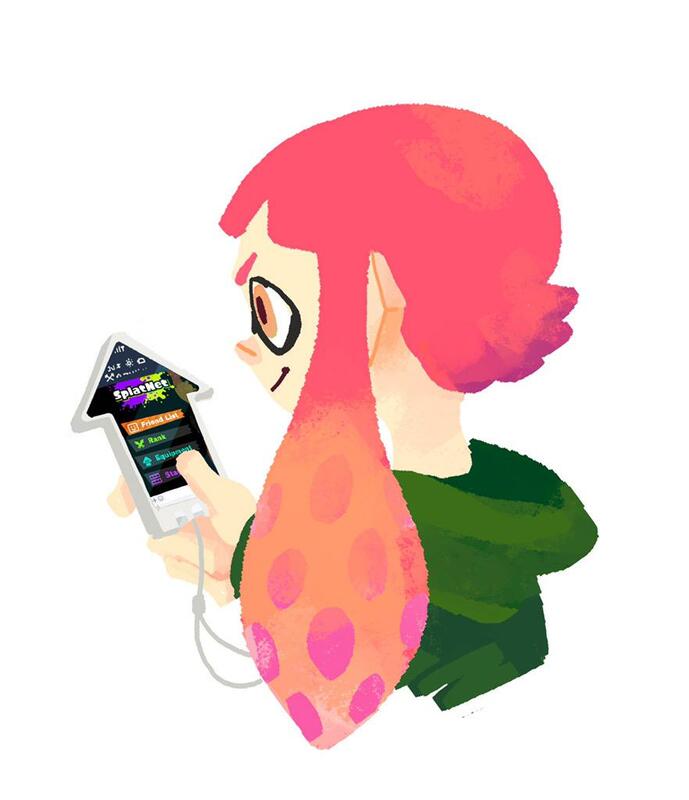 SplatNet, the multiplayer service hub for Splatoon, is now accessible in English. You can access it here. Previously, the website was only displayed in Japanese. It’s also possible to link your Nintendo Network ID to your Twitter account. Splatoon players now have another weapon at their disposal. Nintendo has added in the Carbon Roller Dec, which is a brand new addition to the arsenal. 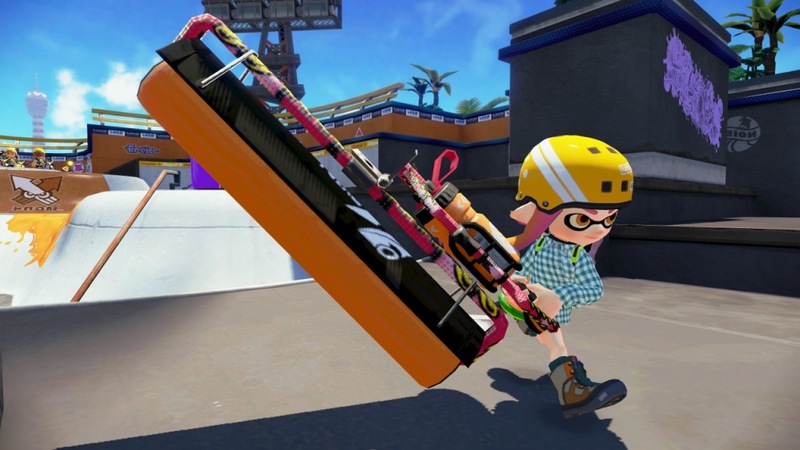 Later tonight, Splatoon will be adding the new Carbon Roller Deco weapon. You can see it in action below. Just like in Japan, Splatoon’s sixth North American Splatfest will be held next weekend. 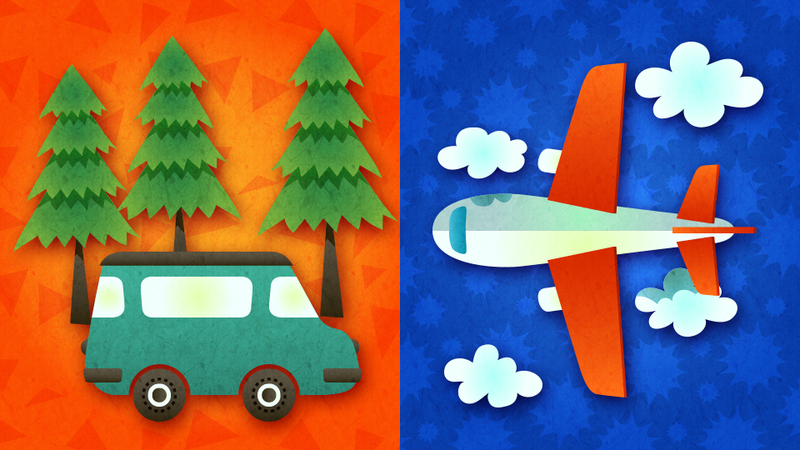 Players only need to answer this simple question: how would you rather travel, by car or by plane? The Splatfest will begin on October 9 at 9 PM on the West Coast and October 10 at 12 AM on the East Coast. As usual, the event is held for a full day. Nintendo has announced the addition of yet another weapon for Splatoon. 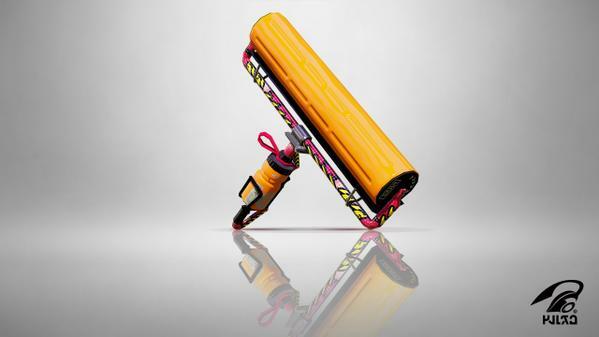 The Carbon Roller Deco will be made available today in North America and tomorrow in Europe. Splatoon’s sixth Japanese Splatfest has been scheduled for next weekend. 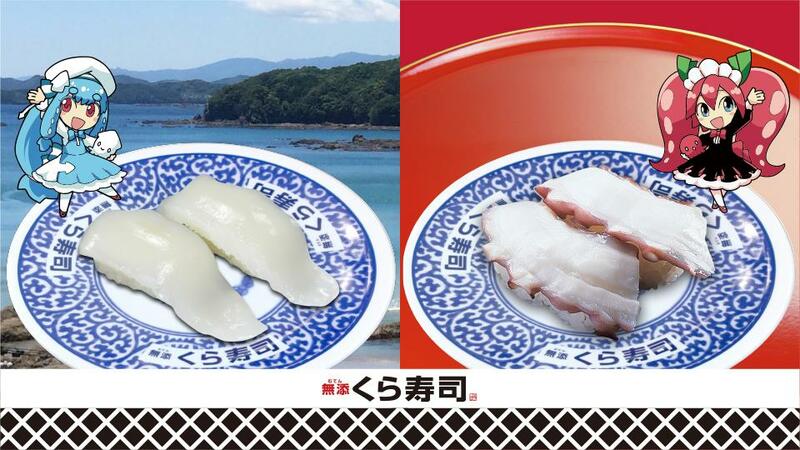 In the new competition, squid and octopus sushi are being pitted against each other (with some Kura Corporation branding). This new Splatfest will begin on October 10 at 9 AM Japan time. Per usual, it will last for a full day. 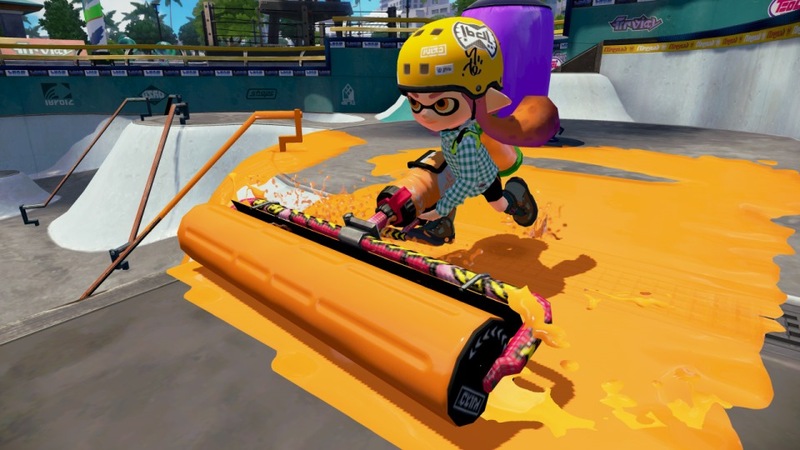 Splatoon has outsold Mario Kart 8 in Japan when lining up the launches of the two games. Through week 18, Splatoon has sold 681,495 copies. 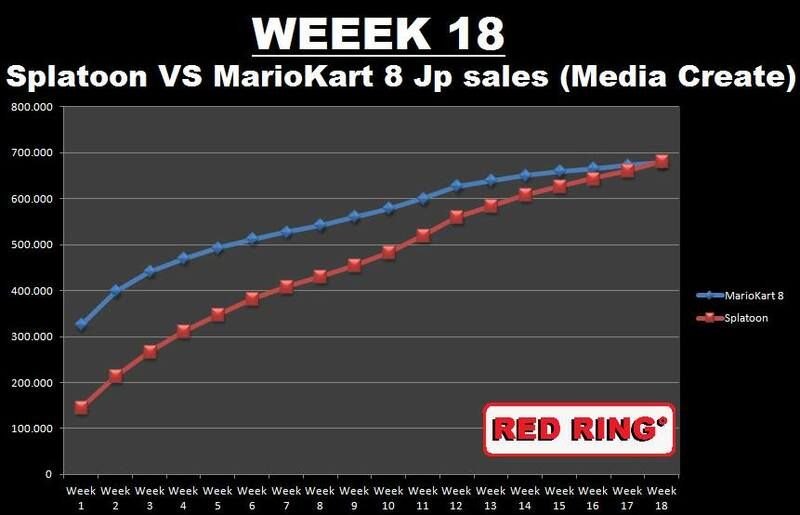 That’s compared to Mario Kart 8’s sales of 678,250 units during the same time frame. 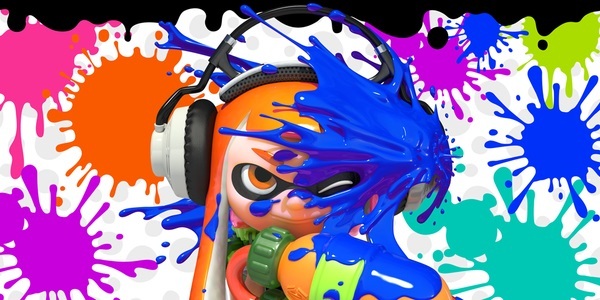 Apparently, Splatoon is also Japan’s fastest-selling Wii U game. Thanks to XbroKong for the tip.